Some have called the air fryer the new Instant Pot, and we have to say, we understand the hype. These countertop appliances cook food quick and hot, like a convection oven, with a fraction of the fat of a traditional deep-fryer. And while it&apos;s easy to assume that all you can do with an air fryer is make low-fat French fries and fried chicken, it turns out there&apos;s tons more these tools are capable of. 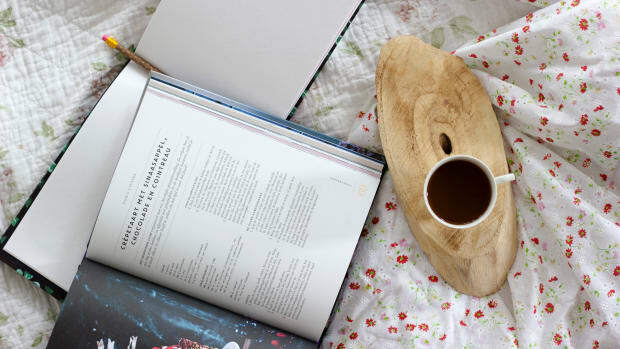 To help you discover the ins and outs of air fryers, we&apos;re profiling seven cookbooks featuring delicious, varied recipes that take full advantage of everything these little machines can do. 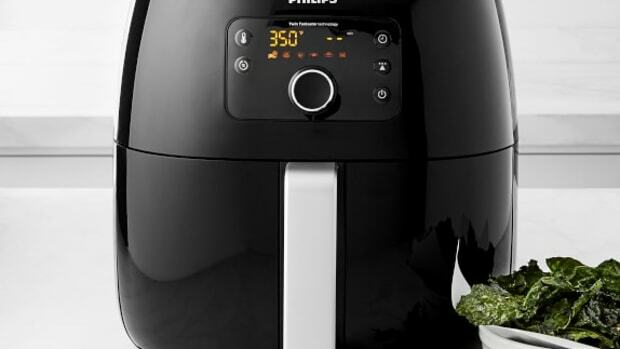 Check out our favorite models in our expert air fryer buying guide, and you&apos;ll be ready to get started! This cookbook comes from the experts at America’s Test Kitchen, so you know you can trust the 75 recipes contained within its pages. 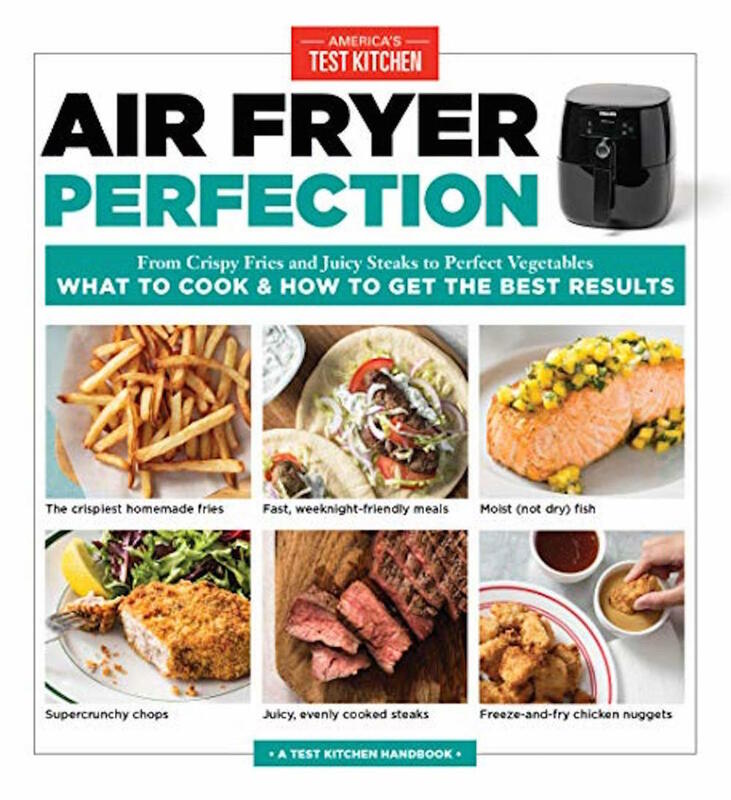 Moving beyond typical uses for what could be perceived as a culinary one-trick-pony, "Air Fryer Perfection" shows you how to use this tool to cook steak, chicken, vegetables, and more. With recipes ranging from nut-crusted chicken breasts to Korean steak tips to glazed salmon to baked potatoes, there&apos;s something for everyone in this book. Reviewers love this book for its scientific approach, teaching cooks not only how to get perfect results each time, but also exploring why each recipe works in achieving ideal texture and flavor. 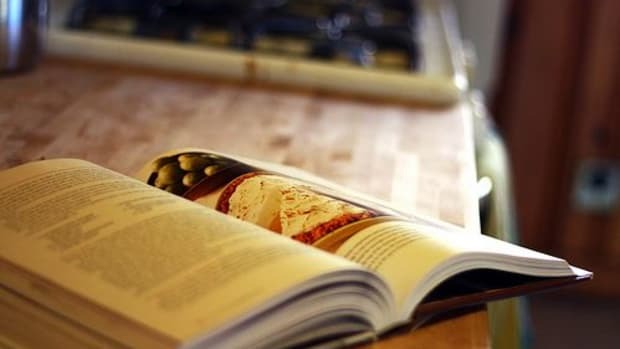 This cookbook lives up to its name, boasting a huge variety of recipes, many of which take less than 30 minutes to prepare. Chicken and waffles, Swedish meatballs, and apple-cinnamon hand pies are just some of the tasty classics that await in this varied book. 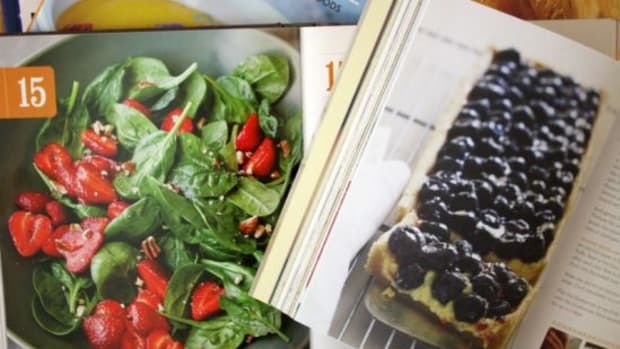 The book organizes its recipes with labels indicating gluten-free, vegetarian, fast, and family-favorite meals. It also includes detailed nutritional information for every recipe. Reviewers loved this book above all for its ease and affordability, though there were a few complaints about the lack of pictures to accompany the recipes. Each of the 70 comfort food dishes in this cookbook was tested three times by the Good Housekeeping Test Kitchen, making them especially easy to trust. 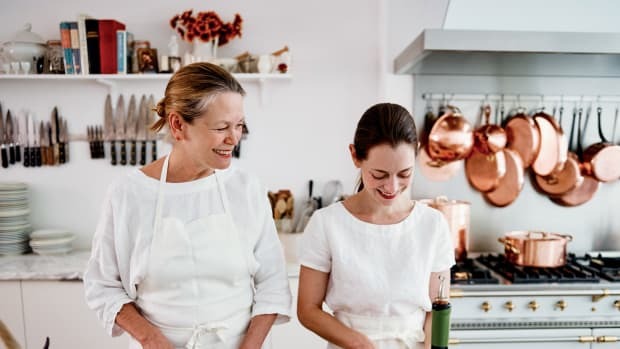 Recipes include chicken Caprese, rye-crusted pork chops, and curried shrimp potstickers (not to mention tester favorites like shortcut jelly doughnuts and air-fried chicken wings). 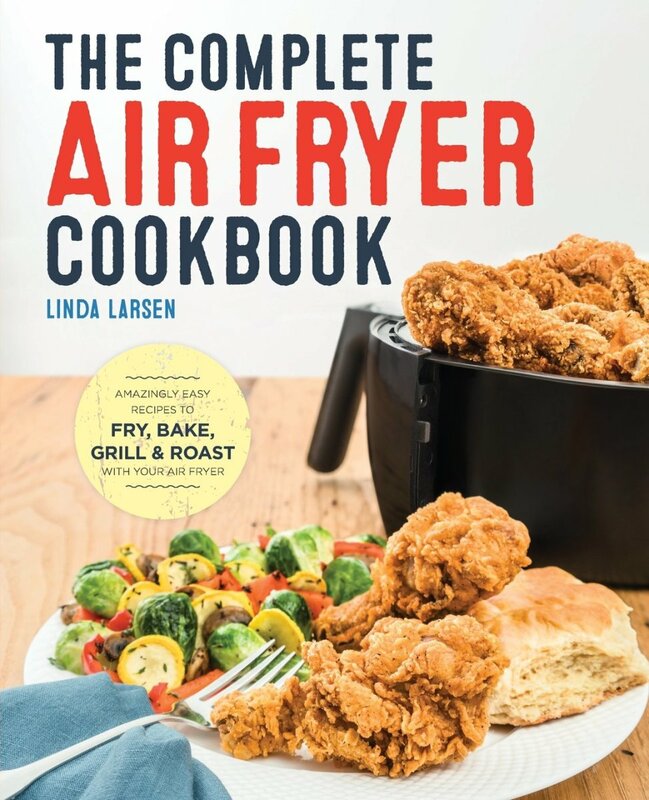 Reviewers enjoyed the recipes in this book, though some noted that it would have been better to also include additional basic information about using air fryers to accompany the recipes. Urvashi Pitre&apos;s Instant Pot cookbook has quickly become a kitchen must-have, and we love her addition to the world of air fryer cooking, too. This book features 100 international recipes inspired by Indian, Korean, and Mexican cuisines, each of which can be made in as little as 30 minutes. It&apos;s perhaps the most diverse of the books on this list, featuring tons of spice and flavor. Reviewers loved the varied recipes, which include Thai chicken satay, Chinese spare ribs, Persian chicken kabobs, Indian paneer tikka bites, and more. 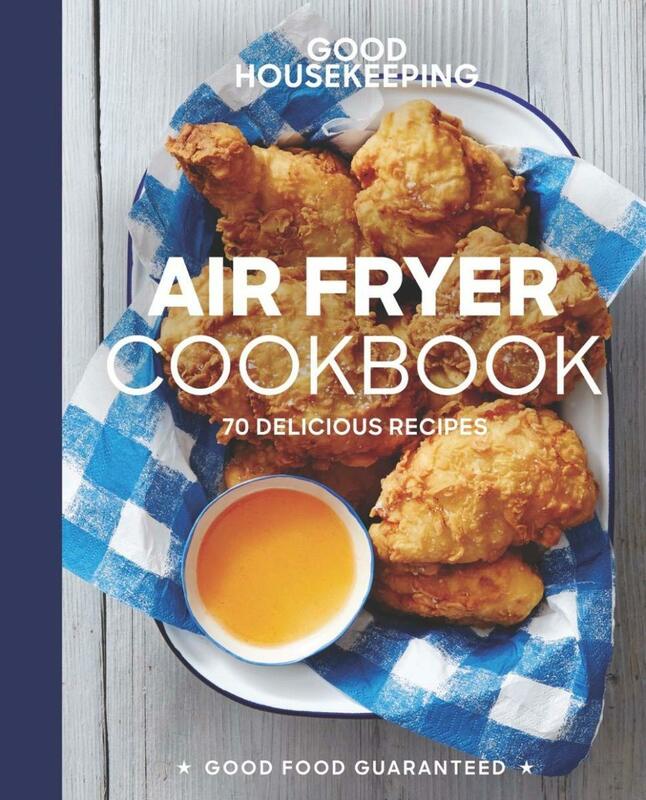 This book is ideal for an air fryer amateur, featuring basic techniques for using this tool and simple, no-fuss recipes. 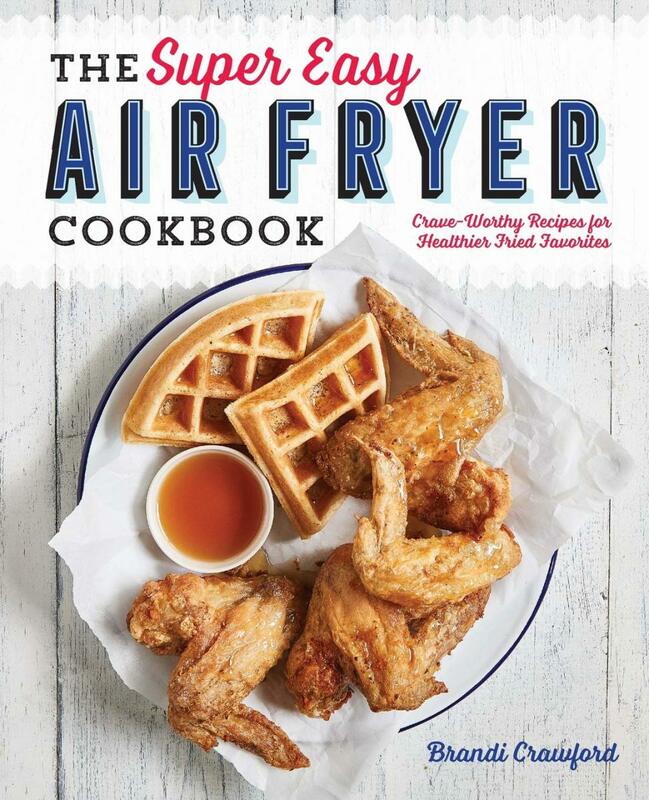 We love the creative look at the technology addressed in this book, which features recipes for basics you might not think to make in an air fryer, such as muffins, pizza, and chicken wings. Reviewers loved the approachability of this book, with comfort food recipes that are easy and simple enough for everyday cooking. They also loved the additional resources like charts showing sample cook times and temperatures for all of your favorite ingredients. 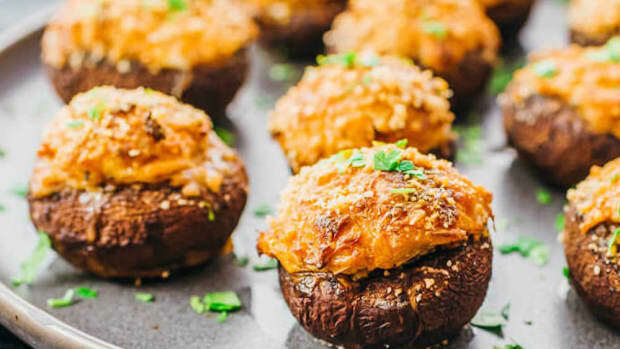 Plant-based eaters need look no further to put their air fryers to the test. 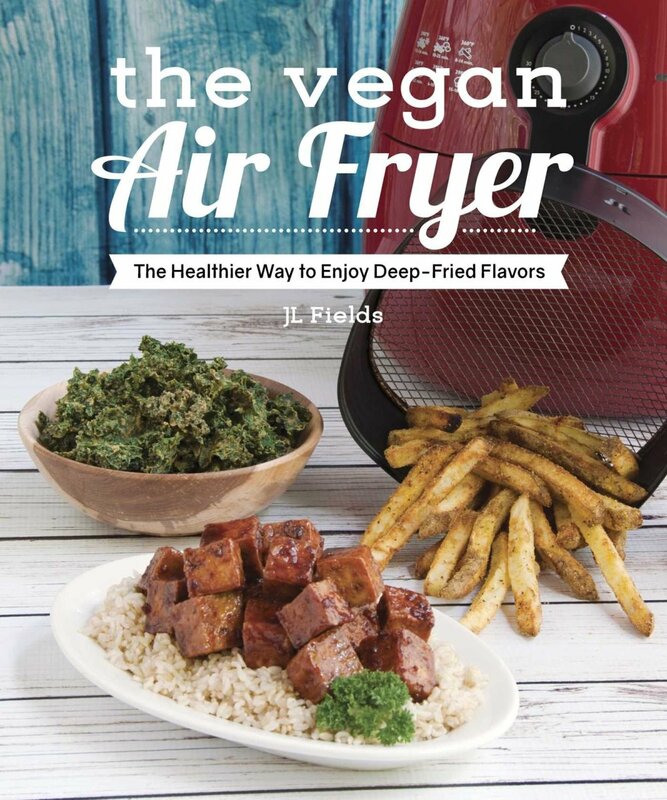 The 80 recipes in this book not only feature air-fried versions of deep-fried classics like French fries, chips, and vegan jalapeño poppers but also Buffalo cauliflower, vegetable dumplings, and Mongolian tofu. Reviewers loved the flavors in these recipes, as well as the way it makes the air fryer accessible to vegans. 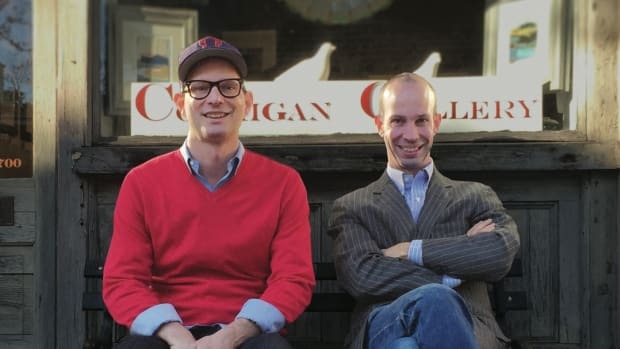 That said, some reviewers were a bit turned off by the reliance on plant-based alternatives like plant-based meats and cheeses as opposed to whole food ingredients. 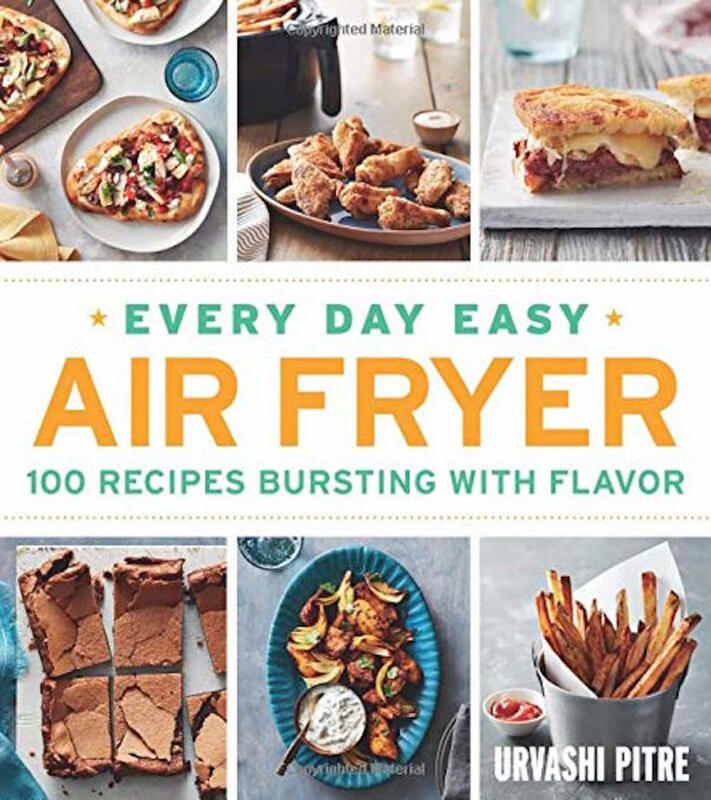 Not only does "Air Fry Everything" include a great variety of "fried" recipes from onion rings to Parmesan chicken fingers to Boston cream donut holes, but it also includes air-fried versions of dishes like inside-out cheeseburgers, glazed salmon, and mini molten chocolate cakes. 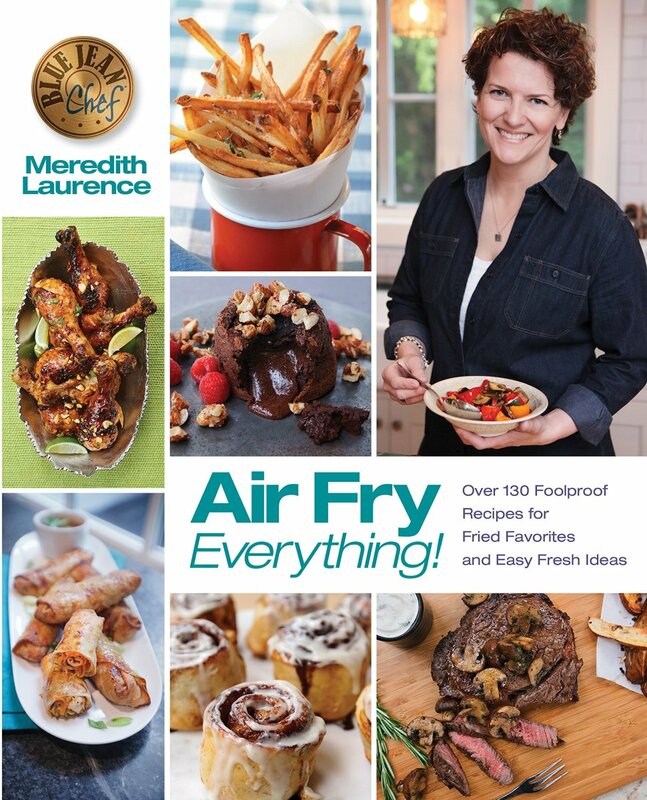 Meredith Laurence (aka The Blue Jean Chef) also goes into great detail about air frying techniques, including best methods for cooking frozen foods in an air fryer, making the tool more accessible to home cooks. 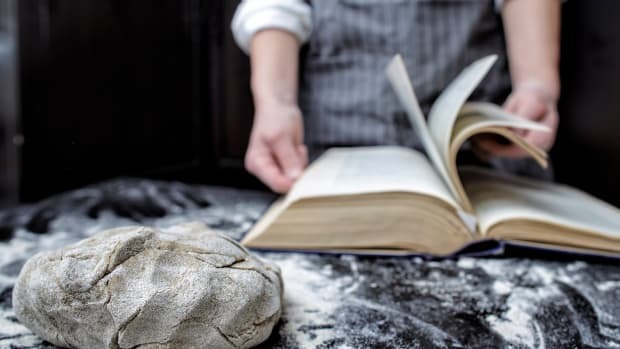 Reviewers found this book easier to navigate than many similar ones on the marketplace, which may be thanks, at least in part, to Laurence’s background as a cooking school instructor and manager. The recipes are a bit more complicated than those found in some other air fryer cookbooks, but they’re well worth the extra effort.